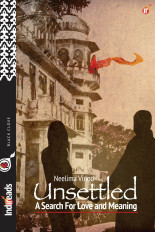 Neelima Vinod spent her childhood in the Persian Gulf, with holidays in the warm, dreamy climes of southern India. Writing about the supernatural is an inevitable outcome of her exotic background. 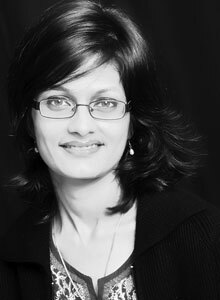 She has acquired her M.Phil in English literature and worked as editor, teacher and writer. She now lives in Bangalore, India. Her current obsessions are her twin sons, the books on her shelf and off it, and her poetry blog.